Even the most cursory scan of the selections showcased here reveals just how unique and varied our staff’s musical tastes are. 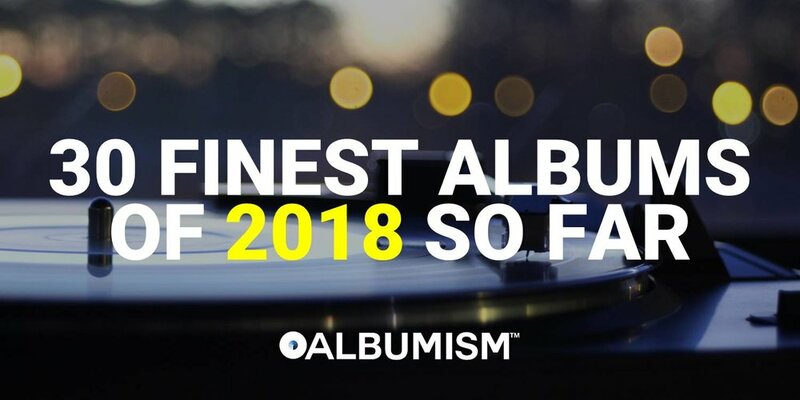 In the spirit of ensuring that our end-of-year selections represent a more accurate consensus among the broader Albumism community, this year’s list reflects our staff & readers’ picks. 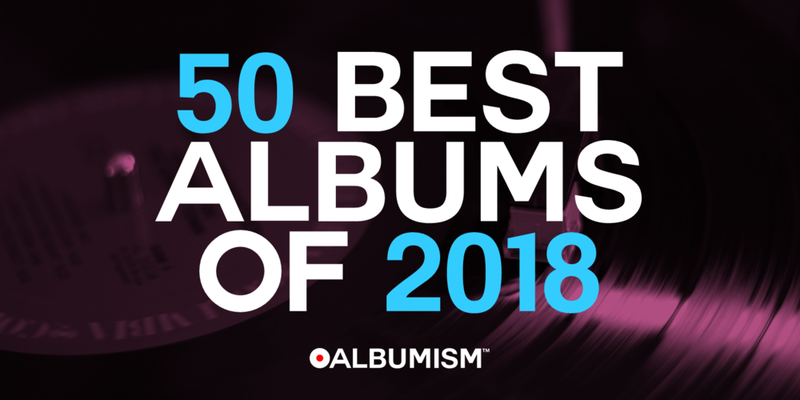 Our staff has selected 50 notable debut solo albums by artists who either said farewell to their respective groups or simply took a temporary hiatus from the fold. The crop of new albums that have landed in stores and invaded our eardrums so far this year have exceeded our wildest expectations, and then some. These 50 live LPs conjure such an enthralling aura that listeners may feel as if they’re right there in the audience witnessing the spectacles firsthand. Selecting our 10 favorite albums proved an agonizing exercise for the Albumism crew. Nevertheless, here are our choices in all of their subjective glory.